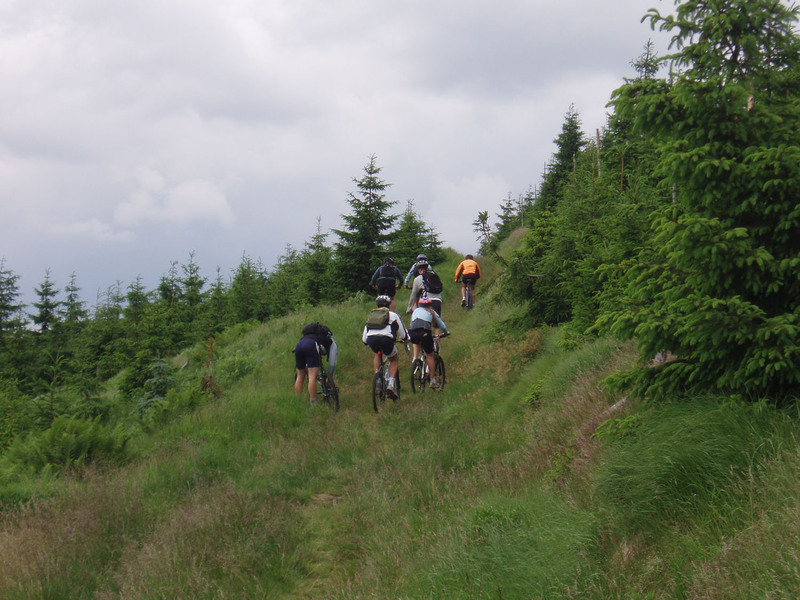 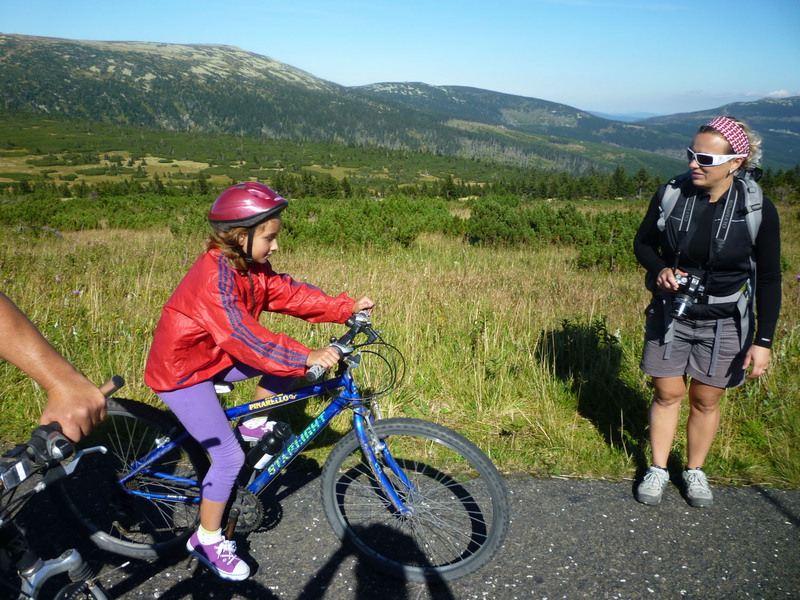 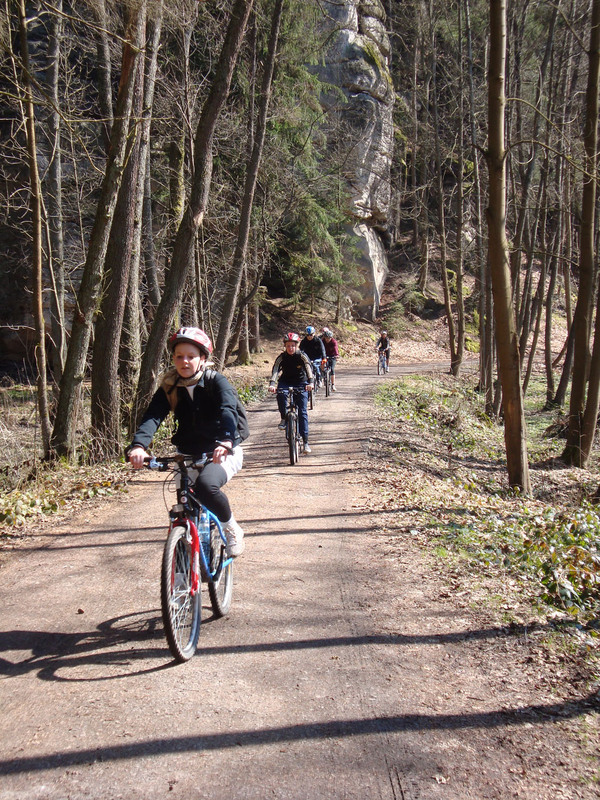 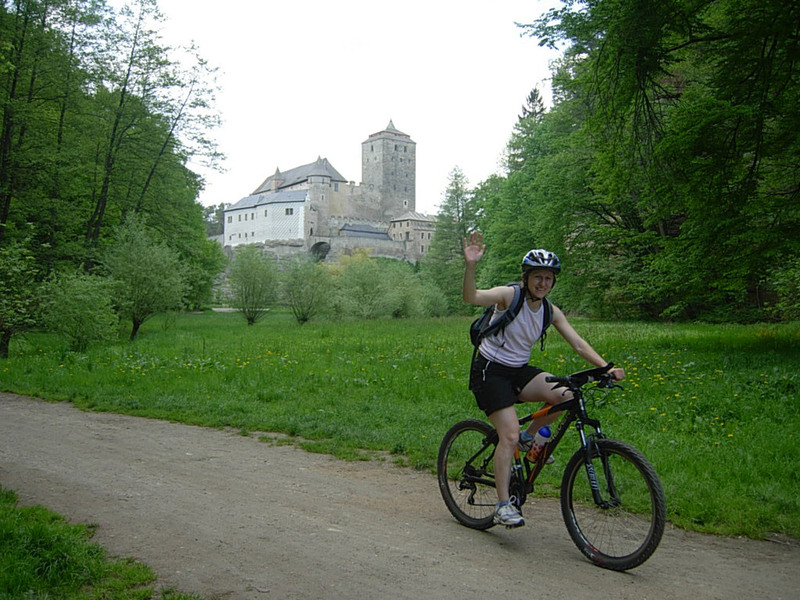 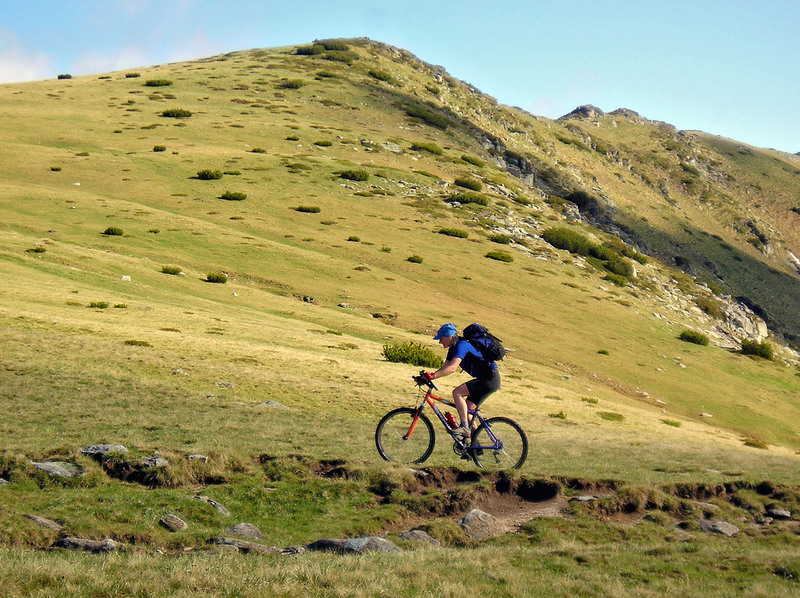 Mountain biking is a healthy and exciting way for people of all abilities to enjoy the beauty of Czech countryside. 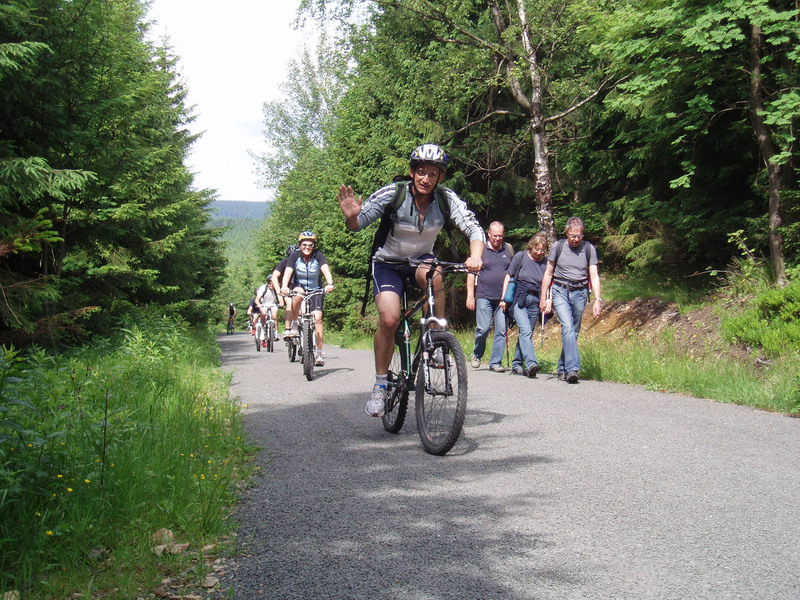 Bike riding on unpaved roads and trails, allows one quicker access to wilderness area than if you where walking and also allows you access areas where off-road vehicles can’t even reach. 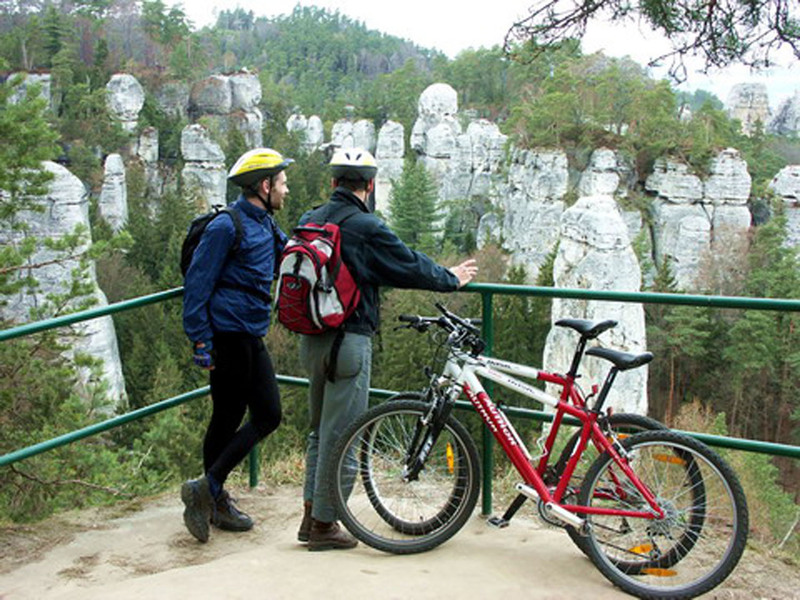 You can either go at your own leisure, enjoying the panoramic views, or try some of really demanding bike trails. 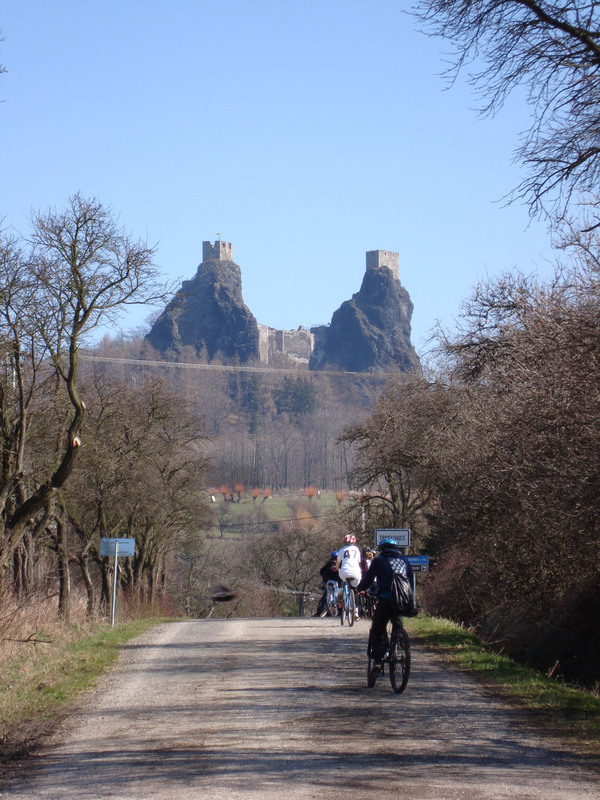 There are selected circular scenic routes, leading you over biker -friendly backroads and paths. 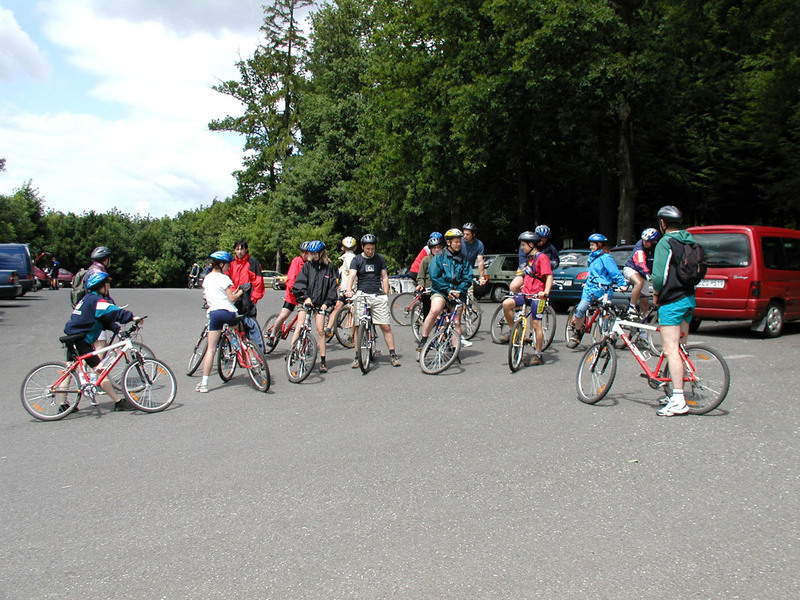 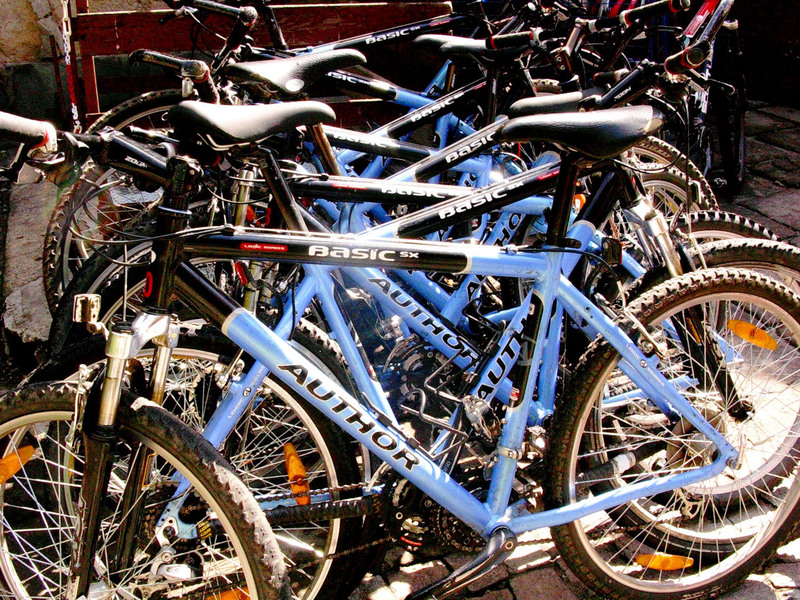 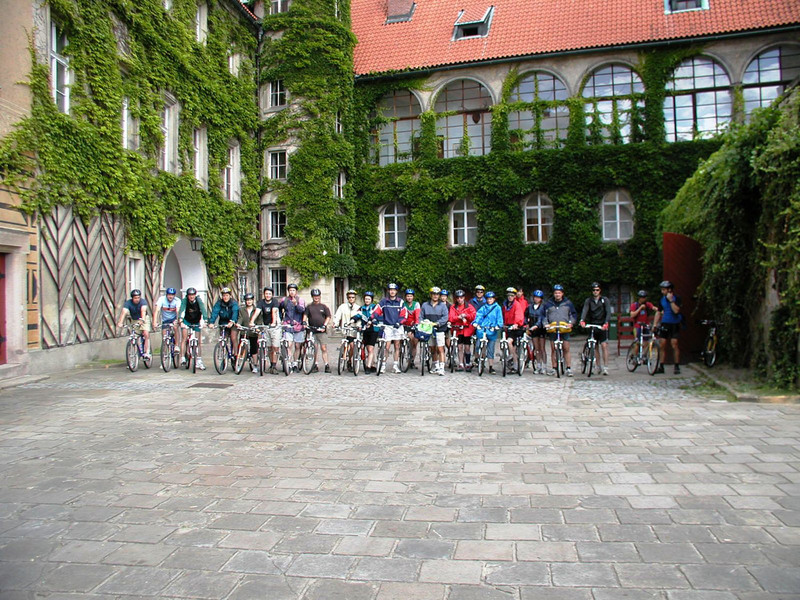 We have on-hand up to 60 bikes at a time, and tours are accompanied by experienced guides/mechanics.